Founder Richard Brandt has been referred to by some industry leaders as “the branding industry’s most accomplished creative director.” A former Executive Creative Director at Landor Associates for 24 years, a Global Client Director and sitting on Landor's Global Leadership Team, Richard has garnered the experience that one of the largest and most pioneering branding agencies can provide. In BrandtBrand, Richard has built a streamlined and efficient agency, with a select team of senior talent passionate about the growth of their client's businesses. Enthisiastic about all the ways branding can be a business accelerator, Richard has created programs ranging from brand identity and packaging design, naming and corporate B2B branding, as well as retail design. He has a particularly strong background in innovation (new brand creation). 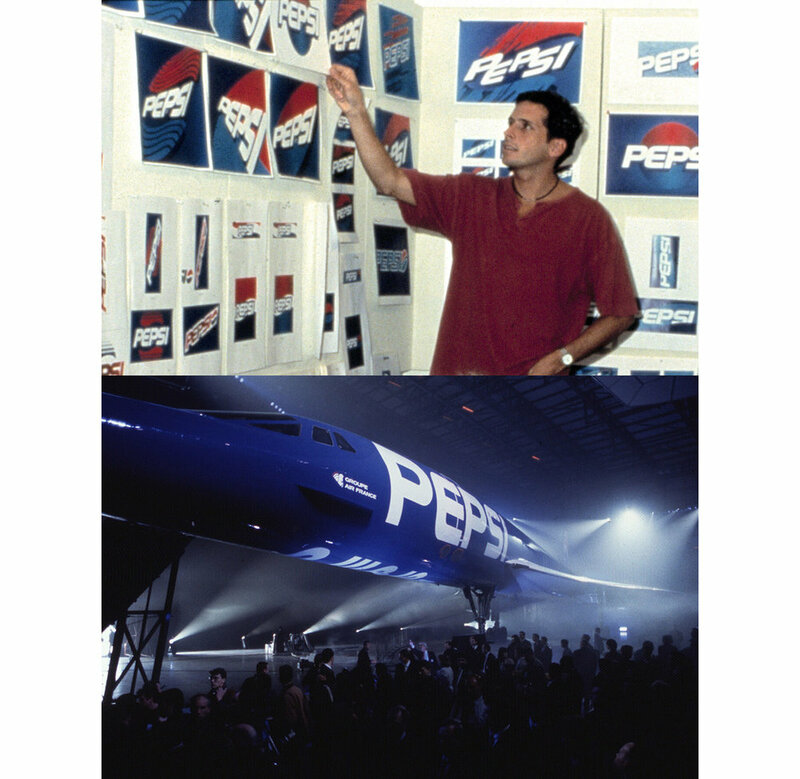 Richard's was the creator of the "Pepsi Blue" identity, and catapulted multiple Diageo brands to worldwide success, including Smirnoff, Ketel One, Don Julio tequila, and Johnnie Walker. In recognition of his many contributions, Diageo named Richard “One of the 10 most important people in the life of the Captain Morgan brand”. Richard as also led programs for KFC, Dean & Deluca, Embraer Jets, and Tiger Woods. He has extensive expertise across categories from luxury goods to Pharma, from OTC to food, and from cosmetics to home goods. Always believing that the root of success is transferrable, Richard has developed an easily understood set of methodologies and best-practices designed to take consumer brands to the next level, regardless of category. In 2015 Richard founded BrandtBrand, a strategic branding and design agency based in New York City. In 3 years, BrandtBrand has successfully created new-to-world brands, and repositioned mature brands in the health and wellness space, spirits, housewares and hospitality. Their current client roster includes The Nature’s Bounty Co., Joy Mangano, Old Elk Distilleries and Unicef, among others. As Executive Cretive Director at Landor, Richard worked to catapult multiple Diageo brands to worldwide success, including Smirnoff, Ketel One, Don Julio tequila, and Johnnie Walker. Diageo named Richard “One of the 10 most important people in the life of the Captain Morgan brand”.